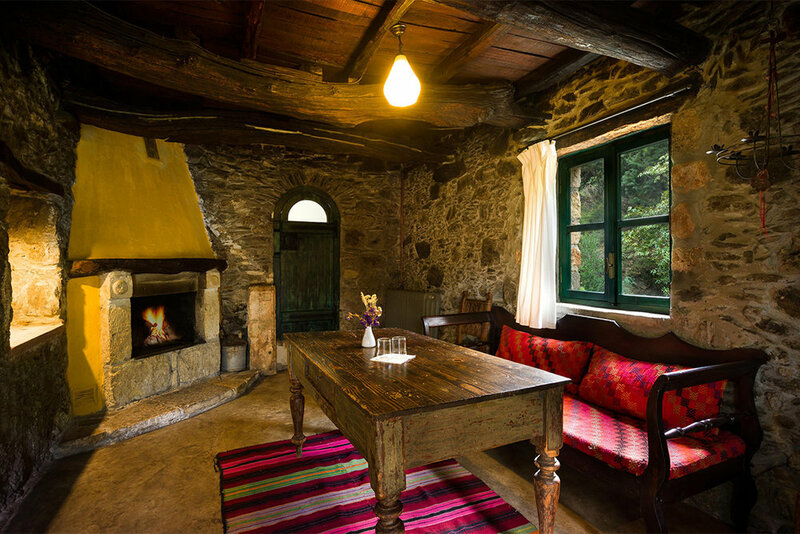 A six day journey in the beautiful and remote Milia Mountain Retreat. An invitation to further deepen with B in these incredible surroundings immediately after the 12 day Crete Retreat. 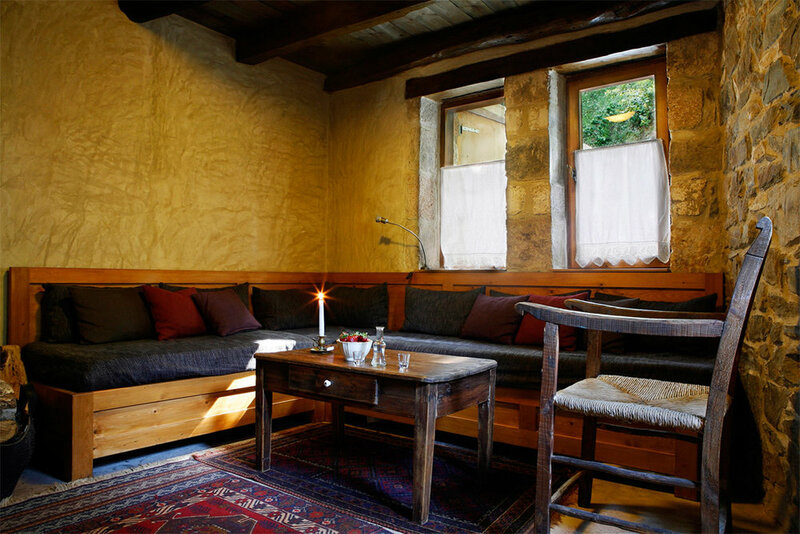 The retreat journey is available only to participants of Crete Retreat 2019. As we awaken deeper all the emptying out of the old way enables the deep way to manifest as a movement of Love. This is integration, so that that even the smallest thing you do is moved by a profounder place in Being. Whatever you do begins to be a movement from and as the deep, a real power that truly serves all beings. 1. Spaces in this venue are limited to 30, so let us know right away if you know you are coming. 2. If you are booking for Crete Retreat and 'The Deepening', any additional nights after the Crete Retreat ends ( 1 night if you are doing Teacher Training , 2 nights if you are not doing Teacher Training ) and transport between venues are NOT included in the cost. We will inform you of the cost as soon as they have been established. 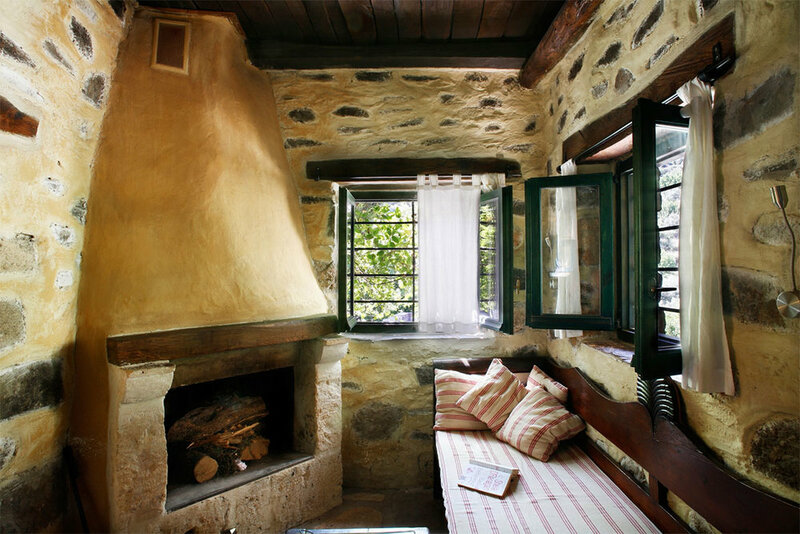 Milia Mountain Retreat is a beautifully styled rustic retreat in the heart of the mountains of Western Crete. 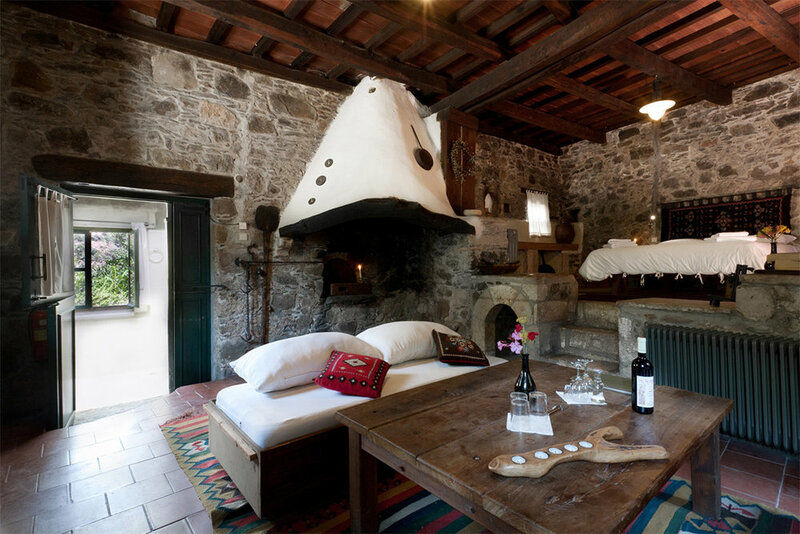 It is a stunningly and intricately restored medieval settlement that lay in ruins until the late 1980’s when a few friends joined together in the vision of resurrecting the place in harmony with the surrounding nature. 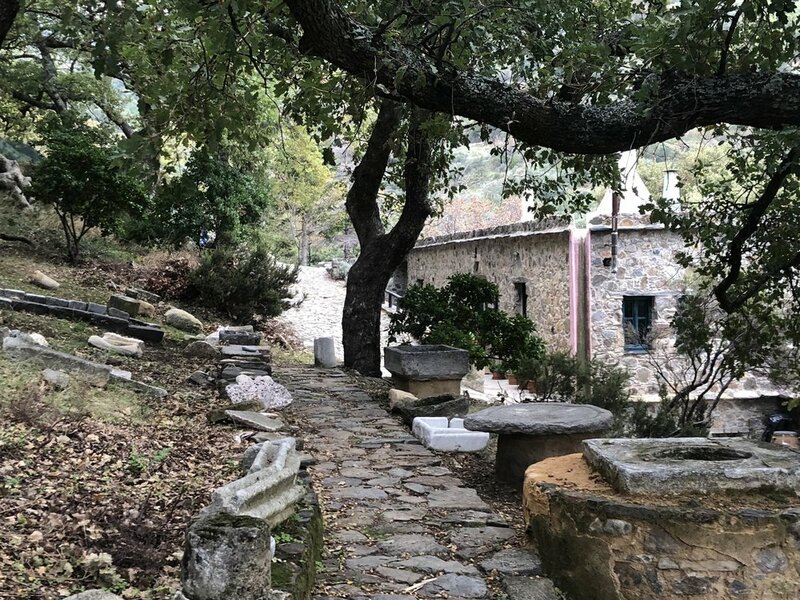 It is a retreat with a difference in that it is a call to the timeless basics of life – a place to rest, to breathe and simply BE - the perfect environment for ‘The Deepening’ with B after the Crete Retreat. The food at Milia, well known in the region, reflects the overall philosophy of authenticity and realness. The cuisine is based exclusively on fresh, quality products of the land and Cretan culinary culture. The vegetables are from Milia’s own certified organic garden, self-raised meat and various products from nearby villages create an unmistakable difference in taste.